I couldn’t be happier with the ease and simplicity of this app! It makes running my small Etsy business a breeze! 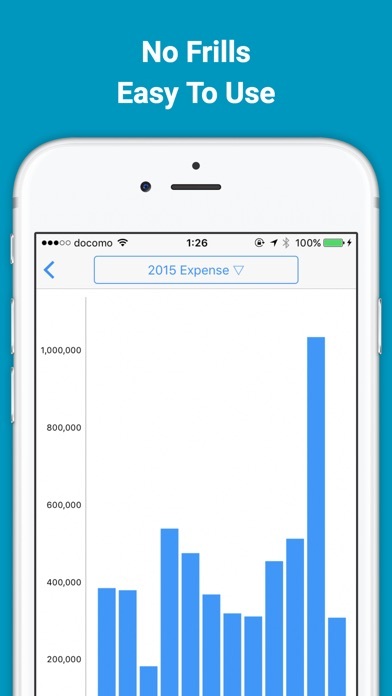 I really needed an app to keep track of income and expenses, something easy to use, im realy liking this app. Thanks Devs. This app was just what I've been looking for! I work a freelance job and am a college student. I needed something I could make my own expenses/income categories in and be able to add things in easily AND this app allows me to export my lists however I want-by the year, month, etc. 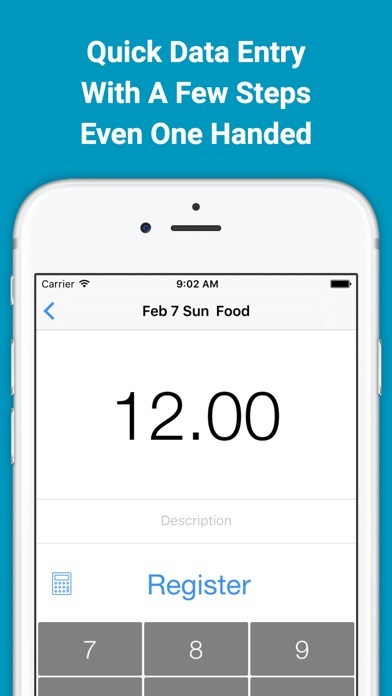 It's made keeping track of work and school expenses and income so much easier for me. I cannot say enough great things about it! So glad to have found it! 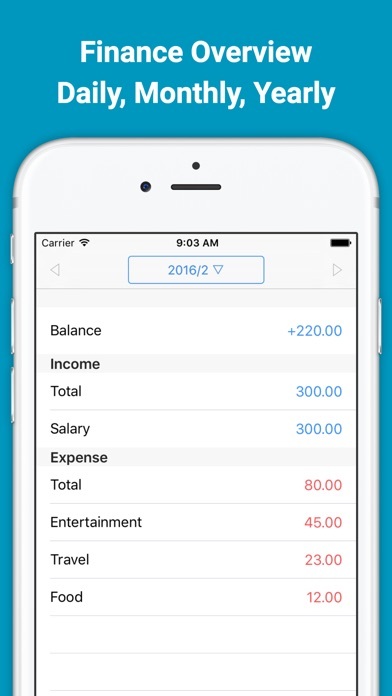 I needed a simple app to track income from independent contracting jobs. I have several clients on any given day so my income fluctuates daily. 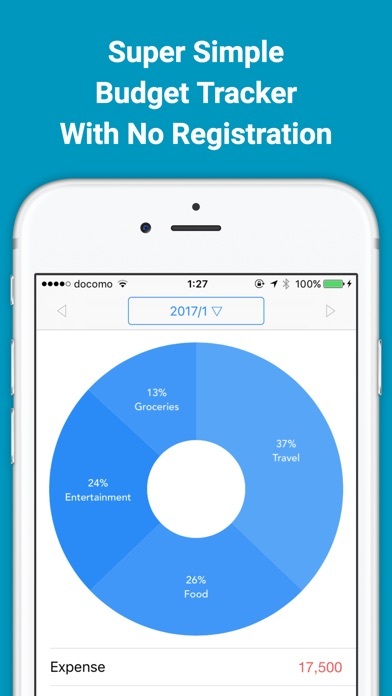 This app allows me to track income from multiple jobs a day, along with expenses. 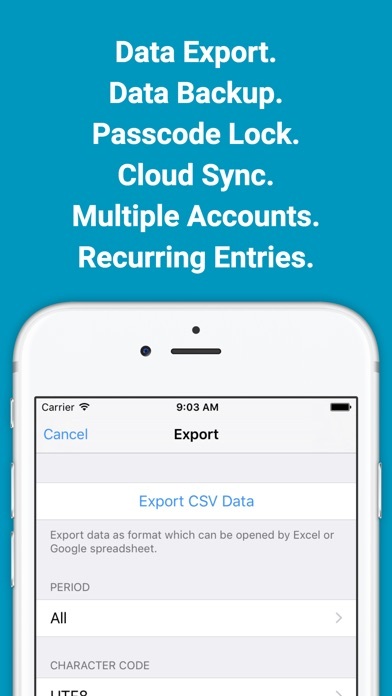 It is customizable and gives me daily & monthly overviews... and this is just the free version. So happy I purchased the yearly subscription so that I can back up my entries and view on multiple devices. Don’t let the simplicity fool you it provides a lot of detail and options. LOVE IT, perfect for my needs! Very good app. Love it. Help me keep up with my finance. Easy to use. This app was is exactly what I was looking for. I am a music teacher and it was hard to find an app that let me keep track of earned income from each of my students. This app has made it super easy for me to do that! I have several sources of income and a goal for how much I’d like to earn by the end of the year. This is a super easy-to-use app and without it I would’ve lost track of my progress long ago!